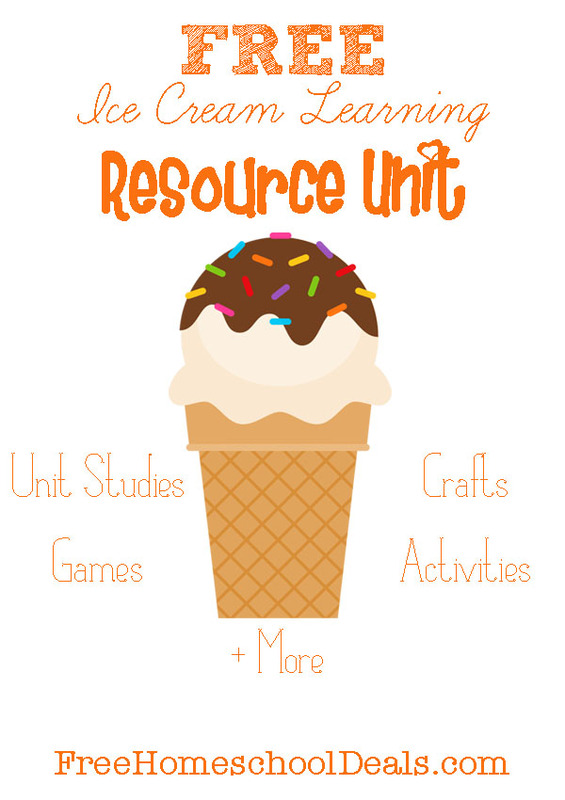 You are here: Home / Elementary / Free Ice Cream Learning Resource Unit: Unit Studies, Games, Activities, Crafts, + More! Thank you to Vicki Arnold for creating this free resource unit. You can find her blogging at the Vicki Arnold blog – where P31 & Titus 2 meet Colossians 3:23. Summer is coming to a close, but that doesn’t mean the ice cream fun has to stop. Check out these fun resources for using ice cream in your homeschool. The Meausured Mom :: File folder game for preschoolers for counting and matching numbers 1-10. Lots of recipes can be found on Pinterest, here is a board to start with. Have a little fun with your children and learn about or with ice cream before the warm (hot) weather comes to an end! Vicki Arnold is a happy wife to one, busy homeschooling mama to four, and blogger. You can find her blogging at the Vicki Arnold blog – where P31 & Titus 2 meet Colossians 3:23. If she’s not there, you can probably find her on Pinterest. Hi there, I’m having trouble finding the link for the ice cream learning unit from Vicki Arnold…went to her website too and can’t locate it. any suggestions? thanks so much for always providing awesome freebies. blessings! Love the ice cream ideas. I teach 3 and 4 year old children. Thank you for the ideas!